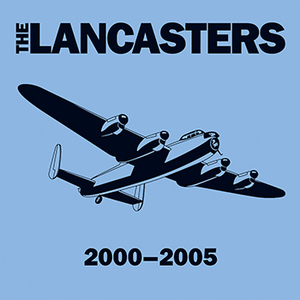 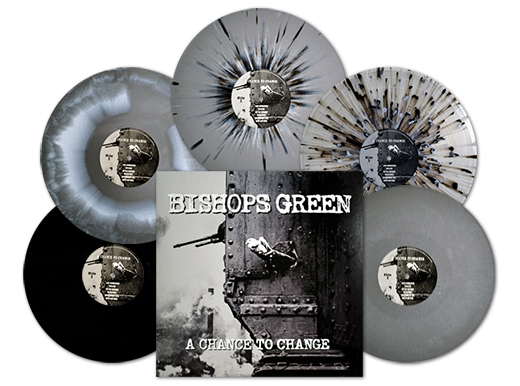 European Customers - Please pick up your copies from Rebellion Records HERE. 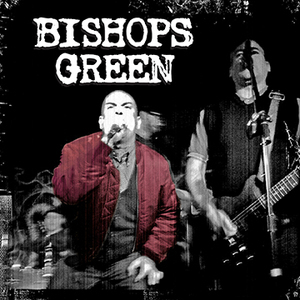 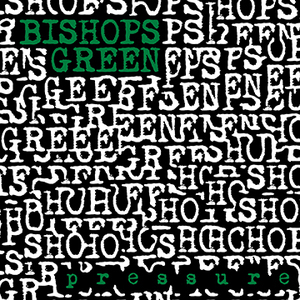 Bishops Green have firmly established themselves as one of the premier bands of the resurgent streetpunk scene, with up-tempo, anthemic songs that touch on a wide-range of cerebral subject matter ranging from questioning the decisions of the powers that be in politics to the more personal struggle of daily existence. 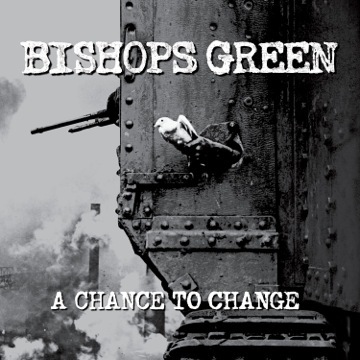 "A Chance To Change" is the 2nd full-length from this exciting and prolific band, following the twice pressed full-length "Pressure” (2014) and their 3-times pressed debut self-titled 12" mini-LP from the year before. The momentum and support that BISHOPS GREEN have behind them right now makes them truly stand out from the pack, and this album is sure to bring with it even more opportunity and success spreading their poignant message to the punk rock masses. 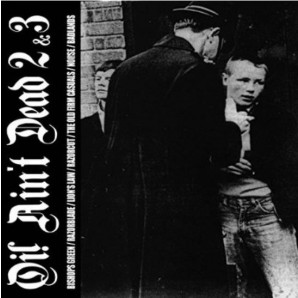 This release will include a digital download.